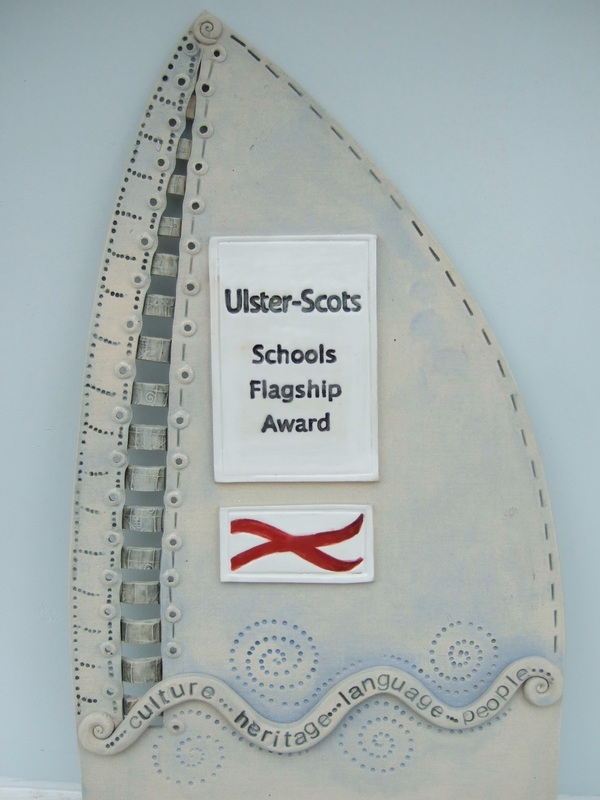 I am working on the "Ulster-Scots School Flagship Award" at the moment. The award will be presented to schools in Northern Ireland and the Republic of Ireland who have participated in the programme. The aim is to provide an opportunity for children and young people to learn about Ulster-Scots traditions and culture.